To see a link to a Telegraph feature about this Wine tour of Virginia tour see: telegraph.co.uk/travel/foodandwineholidays. 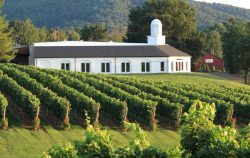 This innovative tour explores the up and coming vineyard regions of Virginia where great things are happening. The region is home to a wide range of wine styles and Viognier, Cabernet Franc and Petit Verdot are the current superstars but do not be surprised to see Merlot, Cabernet Sauvignon and even Nebbiolo flourishing in some parts. Some producers are now even making sparkling wines and you will find a large variety of wine as a whole to choose from. The diversity of the region is what makes it so interesting compared to some of the well established regions in the USA. 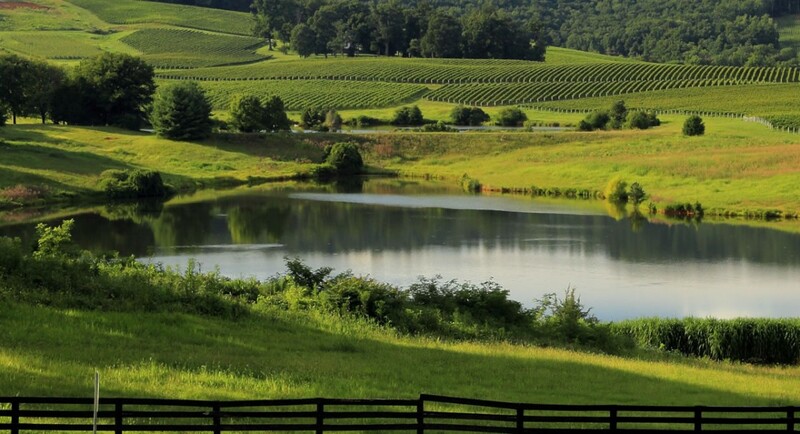 Wines from Virginia are now being noticed on the International scene and there is much interest in the UK market in particular at the moment. We will be meeting at Dulles Airport, Washington DC to connect with the arrival of the British Airways flight from London – BA0217 which is scheduled to touch down at 15:25 on Sunday 25th October 2015. On our arrival we will be taken to our well located hotel in Leesburg where we will be staying for two nights. There should be time to relax before an introductory casual dinner. 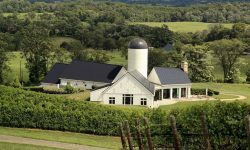 The next day will be spent visiting some of the choice wineries in the region and there will be plenty of interest. You will be free to explore the local restaurants for dinner. 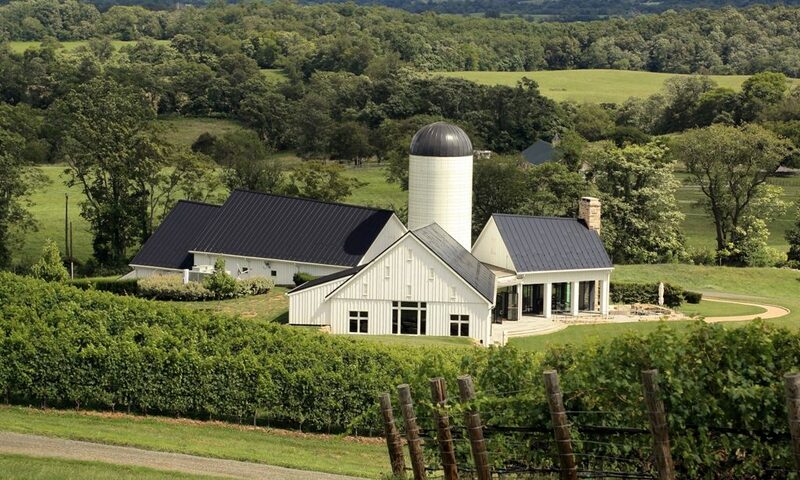 Our next three nights will be spent in Charlottesville, this is the heart of the Virginia wine region and some of the best producers are situated near here several of whom we will have the pleasure of visiting. Some notable names include Barboursville (part of the Zonin group) and Veritas. 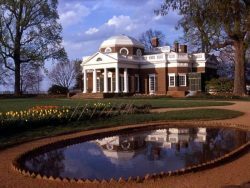 There will also be the opportunity to visit Monticello, the ancestral home of Thomas Jefferson, which is a real treat in its own right. In the area there are also several Ciderworks and Breweries and we will be taking the opportunity of seeing this aspect of the culture in the county. Charlottesville is also home to many excellent restaurants many of which are situated on or very close to the Pedestrian Mall where there are also shops, a historic theatre and cinema and an area that is well worth spending some time. Our top class hotel is located at the end of the Mall and nothing is far away and you will have a chance to explore local restaurants at dinner each evening. Our final stop will be for two nights around Williamsburg. We will be staying at the lovely Wedmore Place which is owned by the one winery of note here (The Williamsburg Winery). 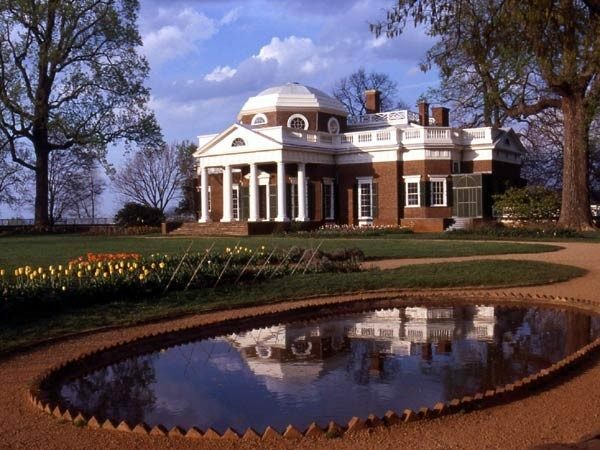 The Colonial Town of Williamsburg itself is a throwback in time with plenty to see and do. It is also a short ride to both Jamestown, where the first settlers landing took place, and Yorktown. Both of these places are of significant historical importance to the whole of the United States of America. Our final day together will take us back to Dulles Airport, Washington DC to connect with the British Airways flight to London – BA0216 that departs at 18:30 on Sunday 1st November 2015. Should you wish to stay on Washington DC itself is a magnificent city with some of the greatest museums in the world and well worth spending a few days there if you have not been there before. . The cost of the tour, excluding flights is £1799 per person sharing a double room with a supplement of £475.00 for single occupancy of a double room. 7 nights accommodation in three lovely hotels. Telephone calls, drinks and other items of personal expenditure charged to your hotel accounts.